Unexposed plates should be stored in cool areas (4-32°C)away from heat. 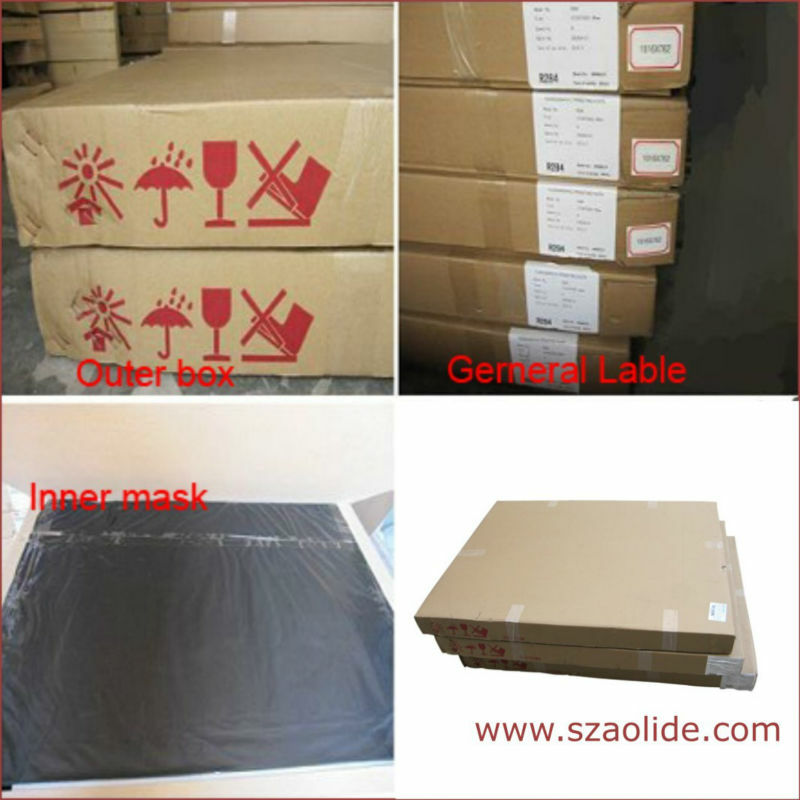 The plates must be placed flatly, and protected from contacting UV light. It is recommended to unpacked and handled in yellow light. Printing plate should be avoid excessive white light, irradiating from sunlight and exposing in high concentrated ozone environments for a long time either. After being unloaded, the plates should be cleaned thoroughly. 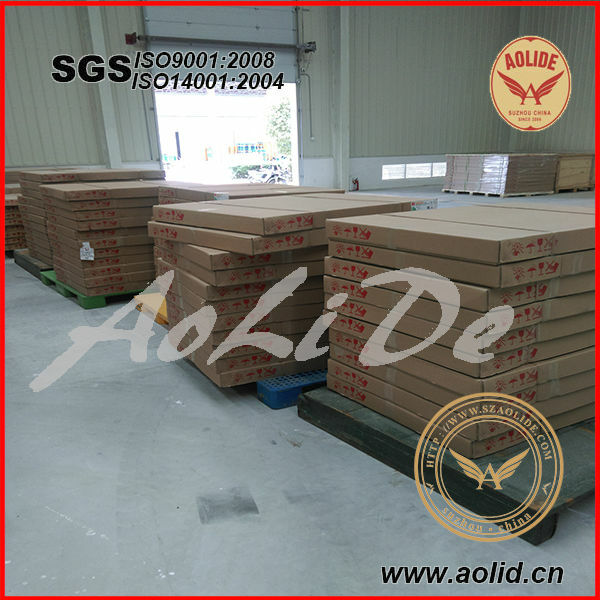 Under the recommended storage condition, guarantee period of Flexographic Printing Plate is 24 months. 1-Please kindly send us your professional inquiry. 2-We send you our professional quotation with price, packing, technique data and company information. 3-Confirming the price, lead time, payment or some artwork. 4-We will send some samples for your test if you want. 5-When quality is approved, clients confirm quantity, then we make commercial invoice. 6-Clients pay the deposit and send us the bank receipt. 7-Start production according to clients' requirement. 8-Communicate with clients about the progress of production. 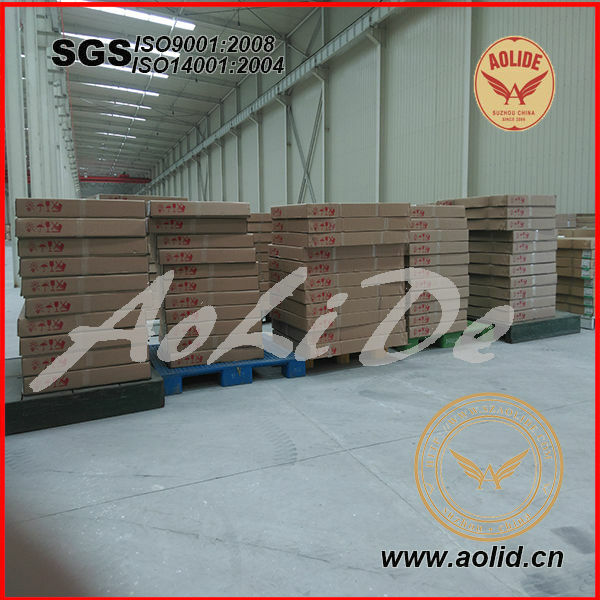 9-We take photos when production finished, clients pay the balance by T/T or by L/C. 10-Order can be say "finish" when you receive the goods and satisfy with them . 11- Feedback to Freedom about Quality,Service, Market Feedback & Suggestion. And we can do better.